Mystery Math Fun! | Mrs. Anton's Class! ← Frog and Toad Friendship Fun! 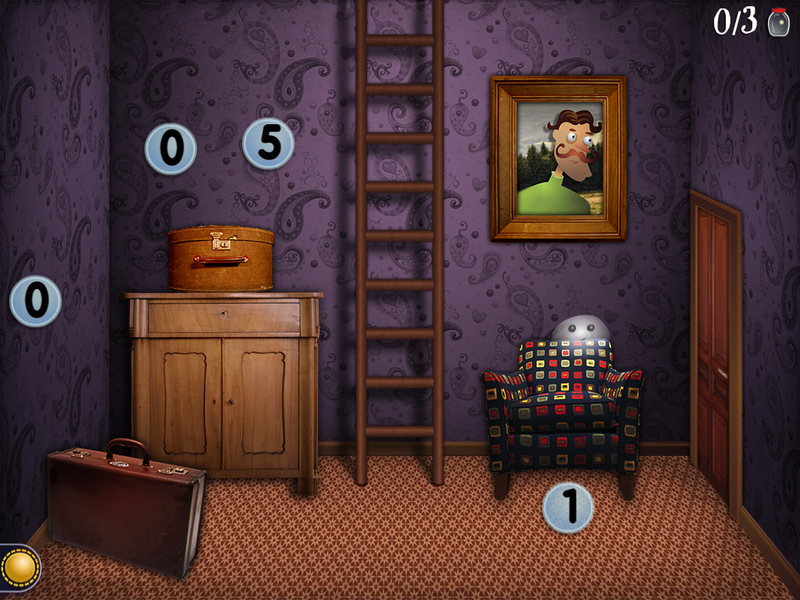 I am always on the look out for new apps and yesterday I found a new math app called Mystery Math Town. It was a huge hit! You know it’s a good one when one of the students asks you to put it on the blog. He really wanted me to post about it tonight on the blog. I promised I would! I think that the app was just under three dollars. 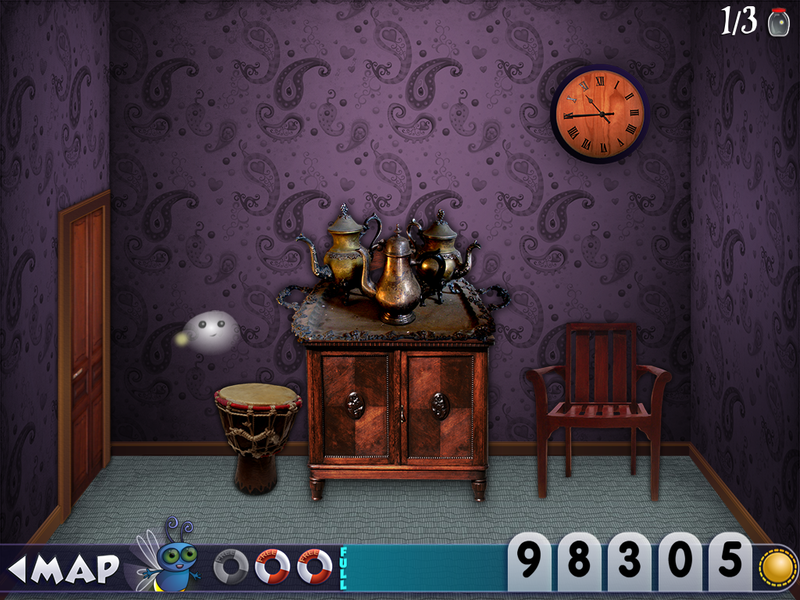 It has multiple levels and can be set up to move from easier problems to more difficult problems using different math operations. I like it because it makes the children think about how they need to put the numbers together to make a true number story. 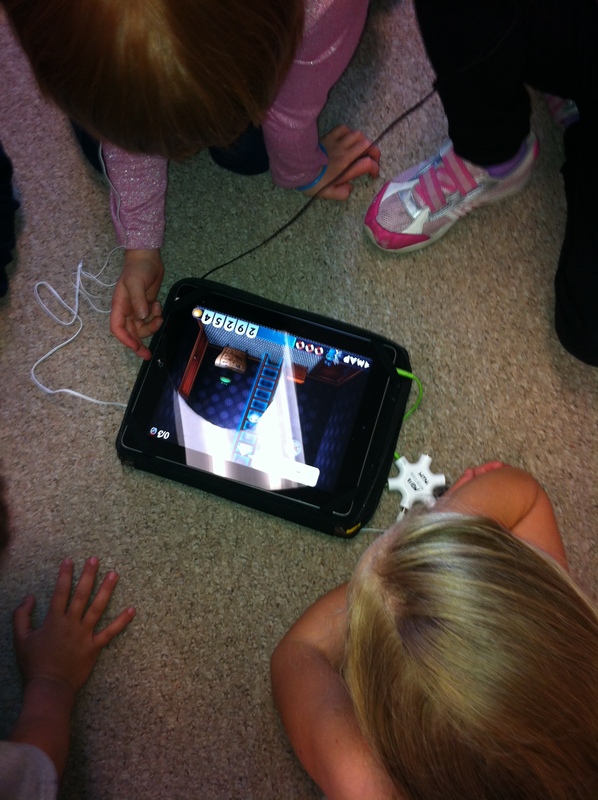 Take a look at how focused the children were on this new app. They did a great job taking turns and figuring out strategies together to explore the app and figure out the answers. Very cooperative, don’t you think!